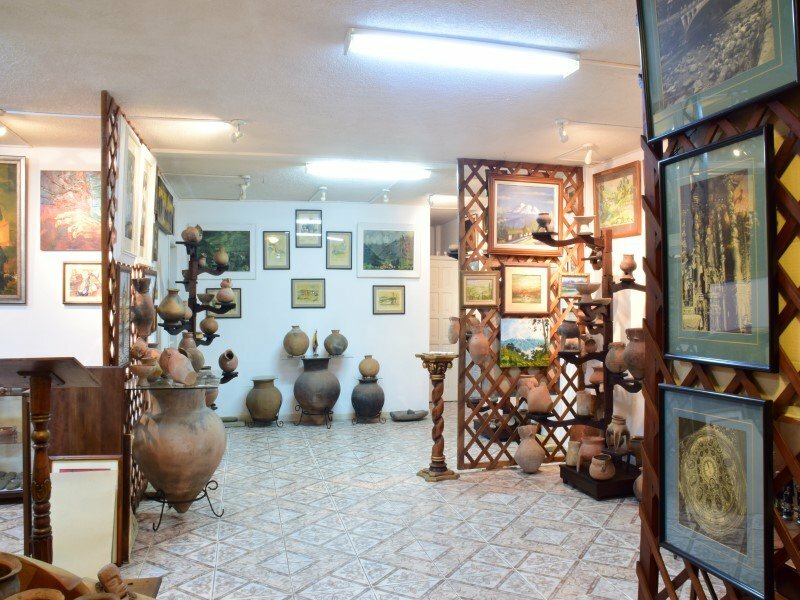 "The Museum of my People" consists of the first workshops of offices of Baños de Agua Santa as photography, cabinetmaking, hairdressing, among other antiques, also a space with photographs of the city in its beginnings. 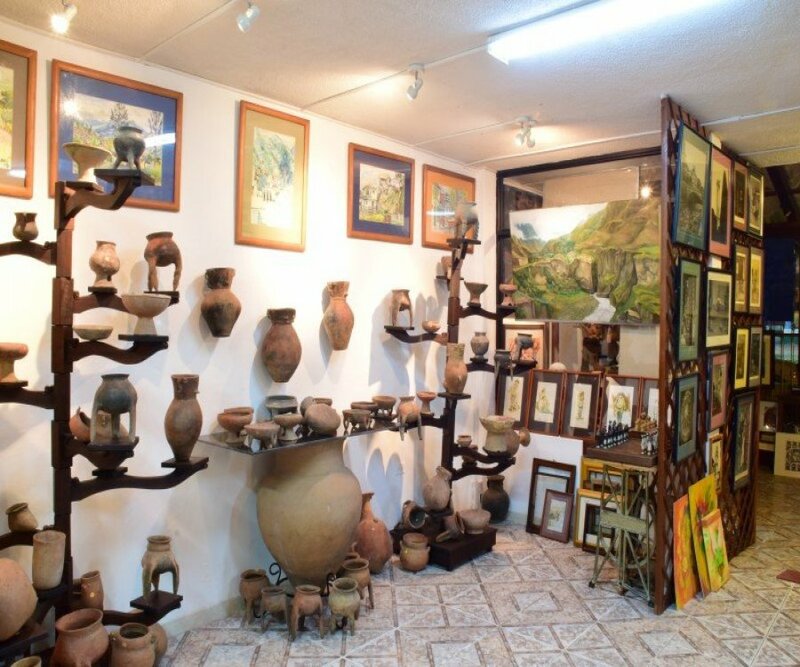 You will see how the people in Baños used to live more than a hundred years ago and also as our natives lived in Ecuador before the Inca occupation of South America, we present you with a collection of archeological pieces from different cultures, etc. 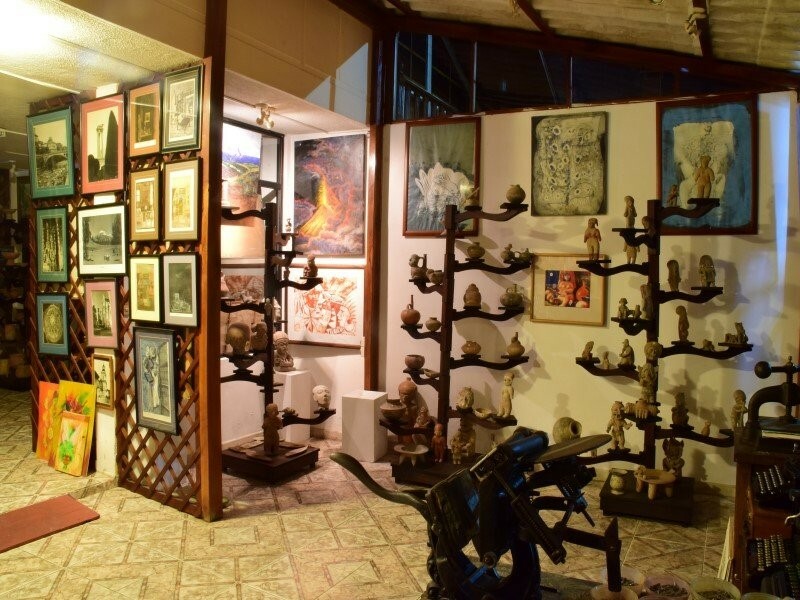 You will know more about the country that you visit and you will be a witness of the life of our ancestors.